Tons of people stop by my stream to ask me how I got to 180k gold. It’s not an easy question to answer, since my income comes from many places. But the majority comes from the Auction House. The Auction House, or AH as it’s lovingly referred to, is an open marketplace where items are posted at breakneck speeds for all kinds of prices- sensible and ridiculous. You’ll find low-level items for a few copper (pennies), and rare epic world drops for tens of thousands of gold (Benjamins). Literally anything tradable in-game is posted for people to buy. I’m dedicating this article to poor prediction abilities. Children’s Week was this week, and about a month prior I’d been reading auction blogs about how to make money for the holiday. It seemed like one of the easiest holidays to cash in on. There were a bunch of sweets you had to eat in front of your assigned orphan (a little sadistic, no? 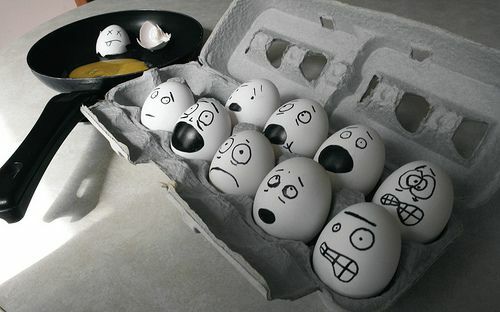 ), and some recipes required eggs. What’s the take-away from this? Stock up on eggs! 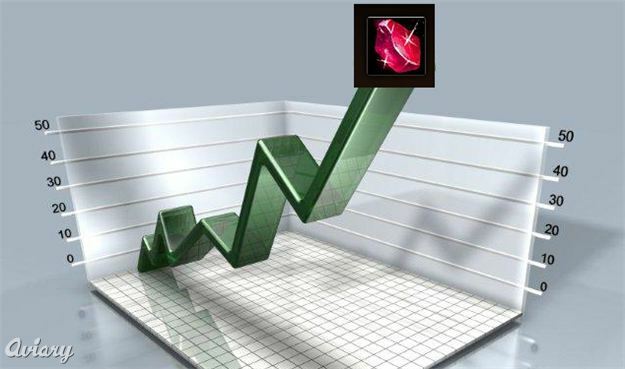 Inferno Rubies Get an Economic Infusion! 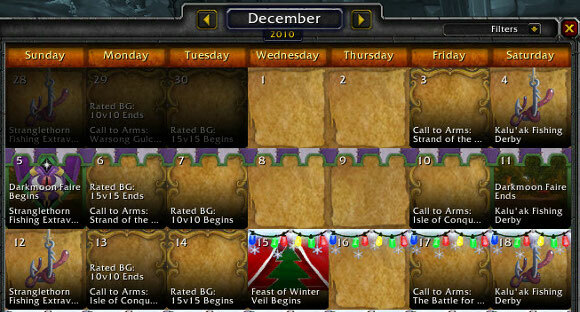 In case you missed it, 4.1 dropped this week. And as is true with most single-decimal patches, major changes happened. As any good auctioneer will tell you, with great change comes great profit. You’ve only got a small window of time to take advantage of this, so get on it! You might’ve seen this trick 100 times, but allow me freshen it up a bit with a new dance move. It’s no longer an “Obsidium Shuffle”- it’s a Cha-Cha! I trust this will catch on. 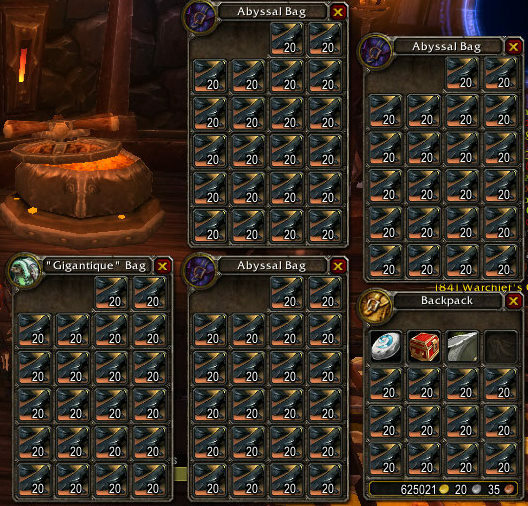 After my professions reached 525, I set out to wring as much profit as possible out of them. I’ve given up on Alchemy (aside from Living Elements transmutes), but Jewelcrafting is still ridiculously profitable. 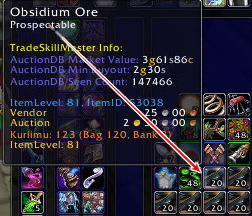 And it’s all thanks to our little buddy Obsidium Ore.
Jewelcrafting as a whole is a very volatile profession, and in this expansion profit margins on gems are particularly slim. Worse, if margins are good competition will quickly destroy them. But that conversation already happened, and the Obsidium Cha-Cha sidesteps the cutthroat gem sales market entirely! Obtain Obsidium Ore for less than 54g per stack. Lots of it. Use OreCrusher to double-check profitability. List gems on the Auction House at 12-hour durations. For items auctioning below 9g, cut and vendor. It’s that easy! And the better you are at negotiating, the more profit you’ll rake in. But how does this all actually work?